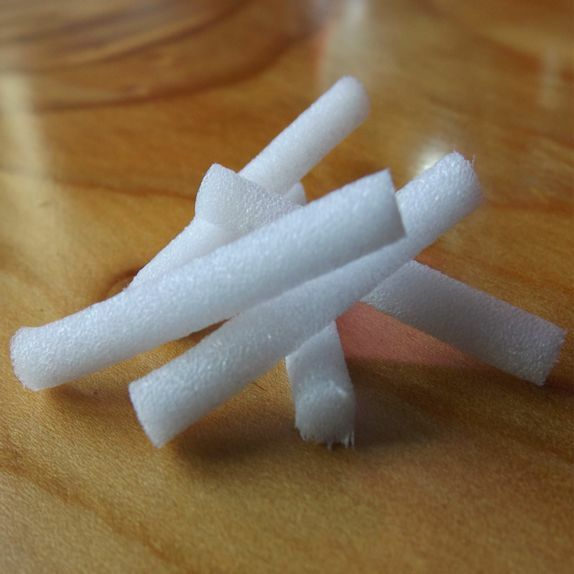 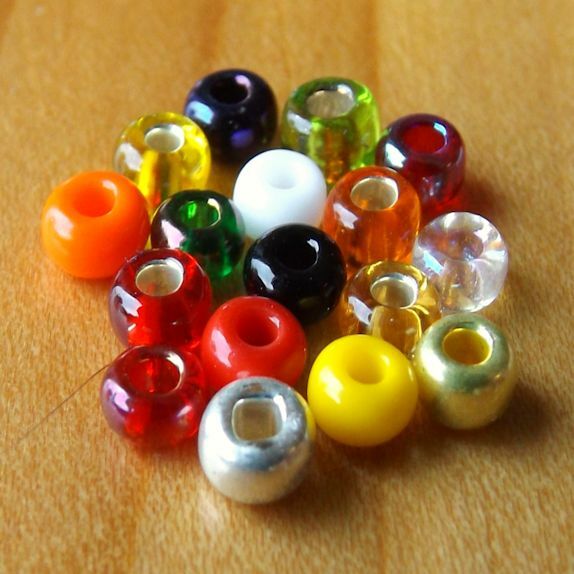 Flybox 3mm Glass Beads. 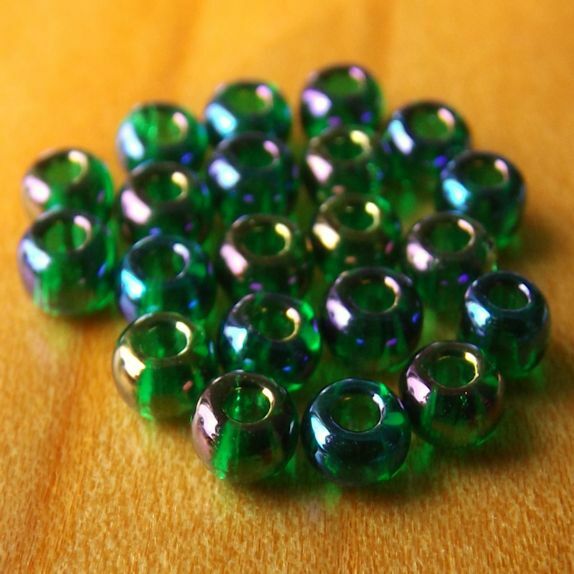 Made from 100% pure glass. 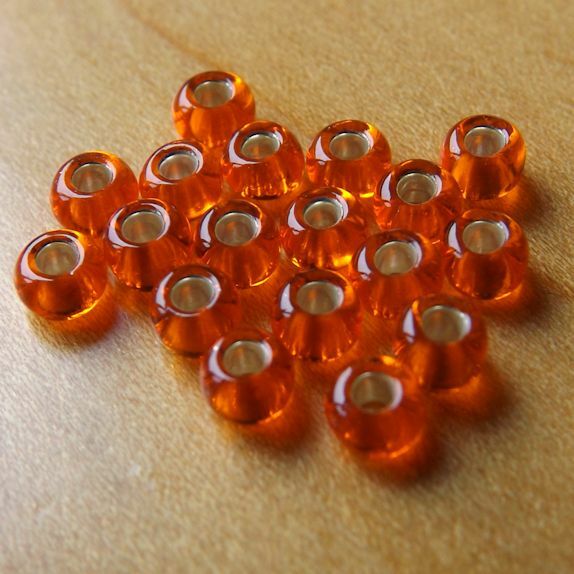 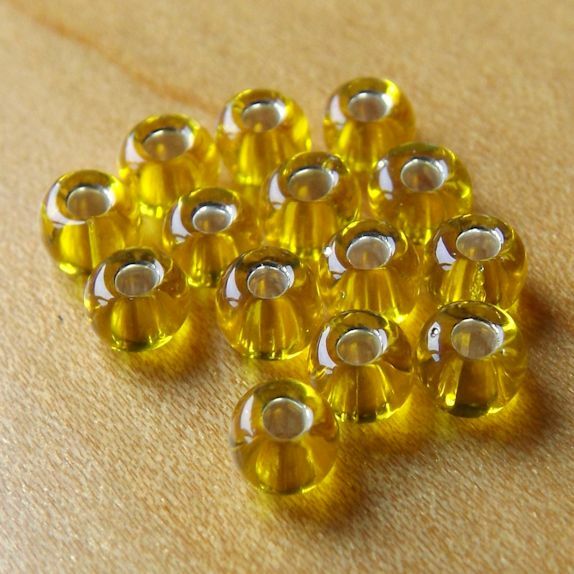 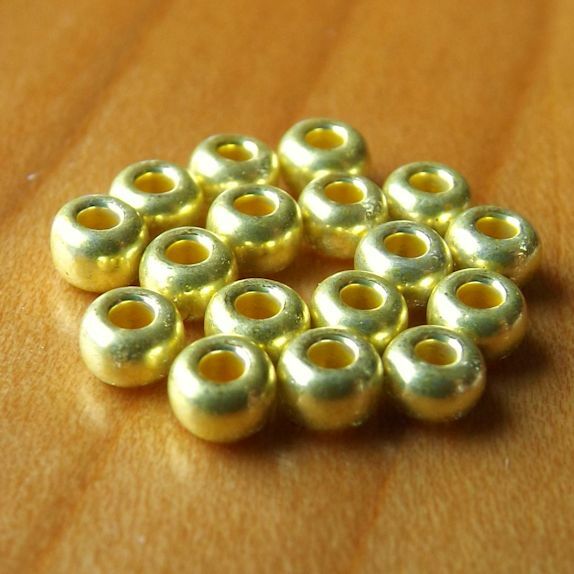 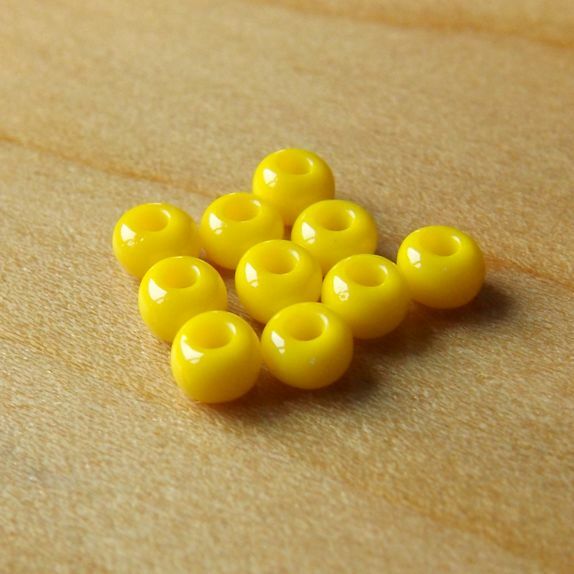 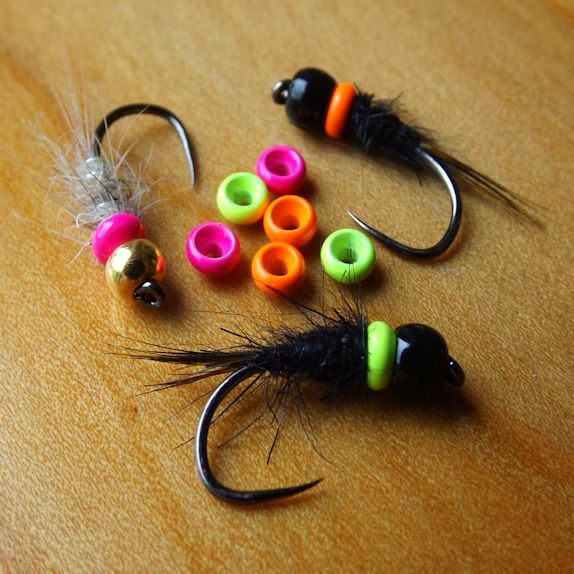 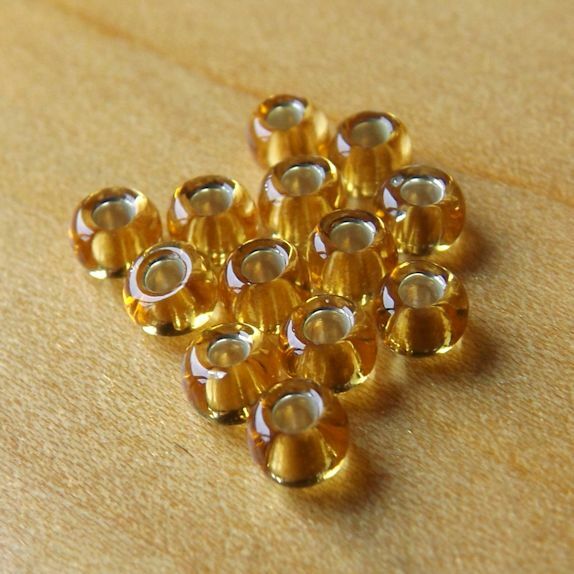 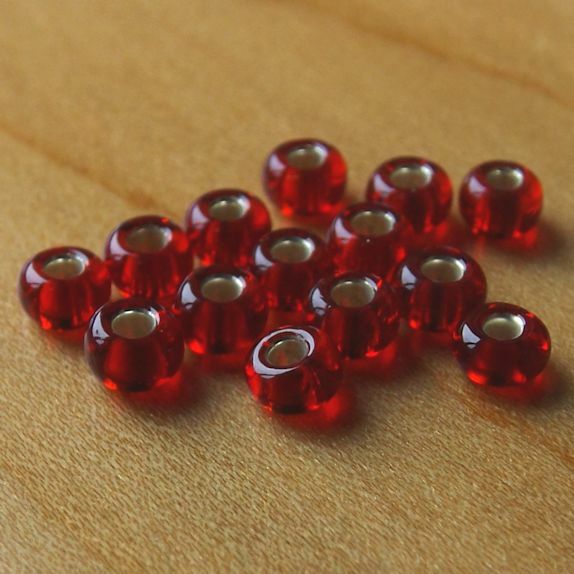 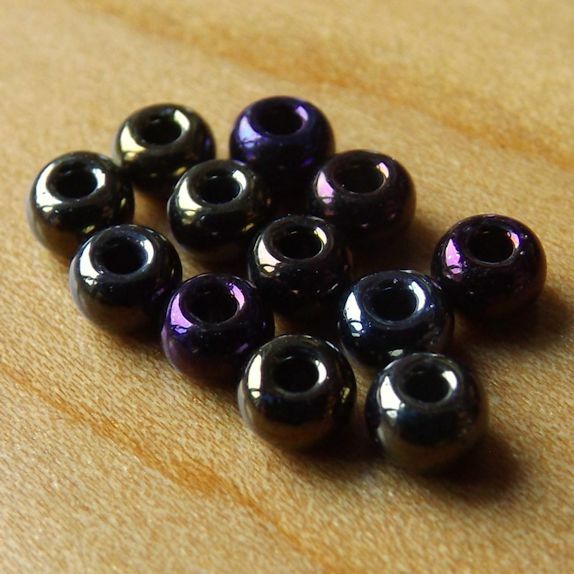 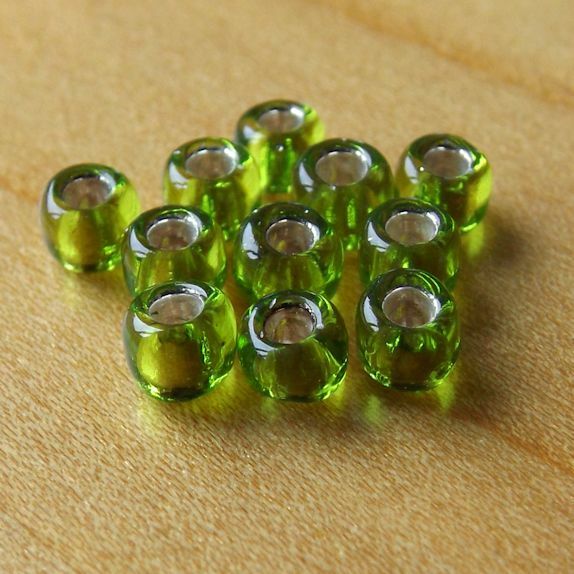 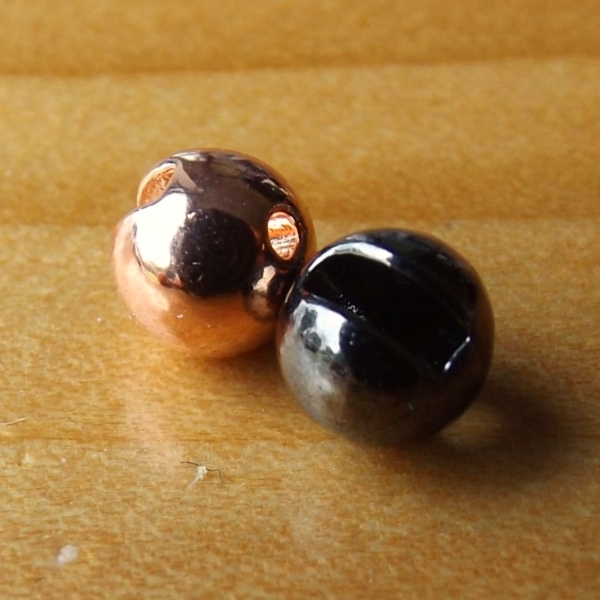 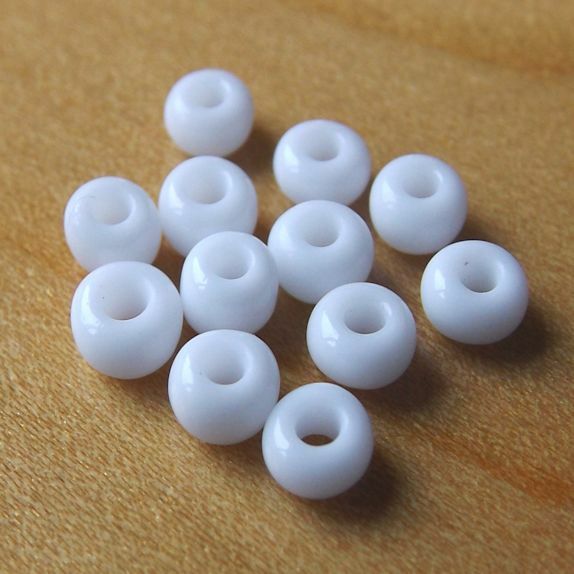 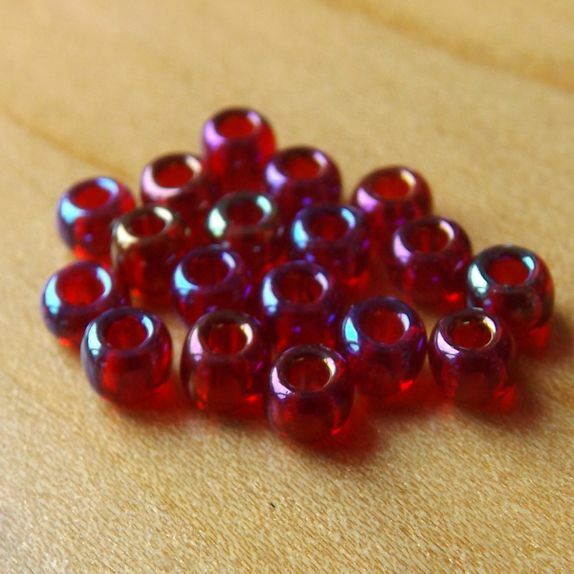 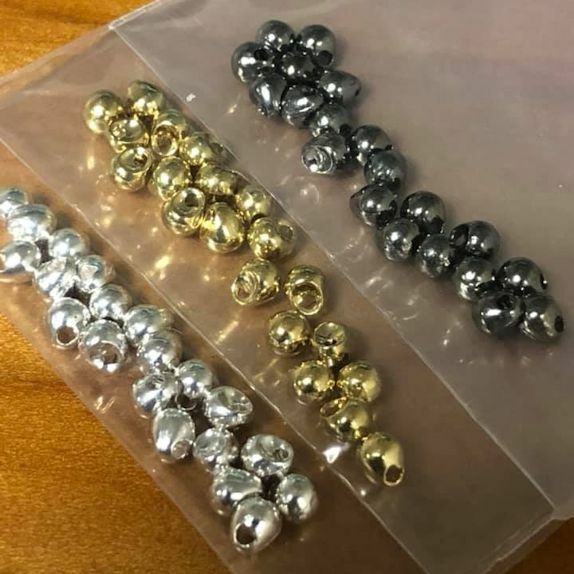 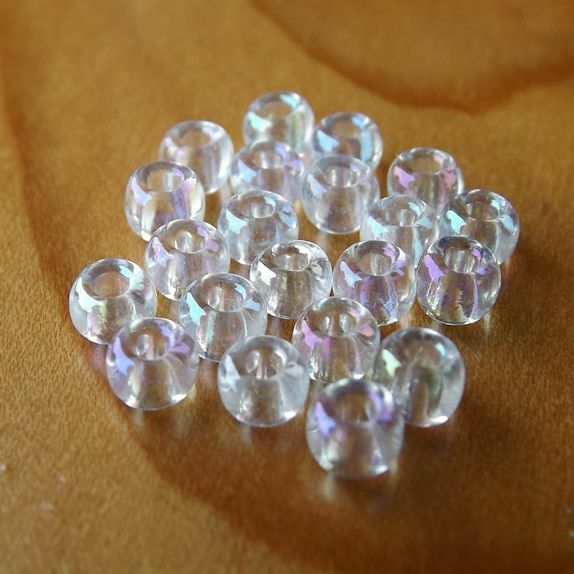 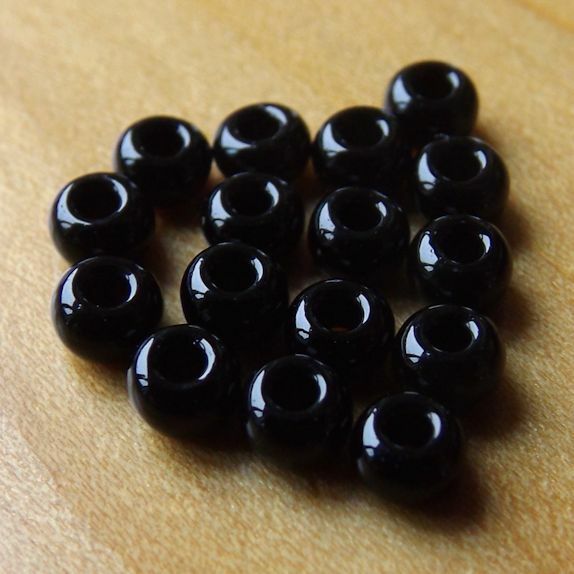 A Selection of 3mm Glass Beads for fly tying. 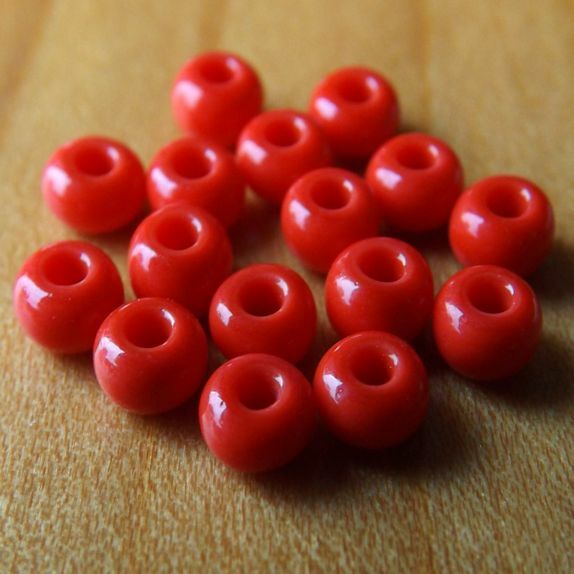 Available in 16 great colours.